Born and raised in Fall River, Massachusetts, Dr. Michael Dion graduated with honors from Boston College in 1982, with a double major in biology and philosophy. 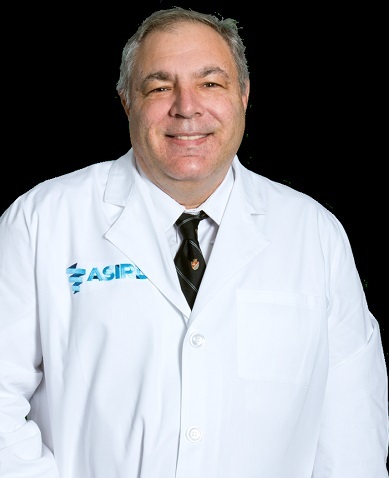 He graduated from Tufts University School of Dental Medicine in 1986 and went on to a residency at St. Clare’s Hospital in Schenectady, New York. In 1988, he opened his practice in Derry, New Hampshire. Dr. Dion earned his F.A.G.D. (Fellowship in the Academy of General Dentistry) in 1993, and he is a member of the American Dental Association, the New Hampshire Dental Society, the American Association of Hospital Dentists and the Medical Reserve Corps in Derry. He has also worked as a consulting dentist for local TV station WMUR (Channel 9). He and his wife, Sally, have three children. 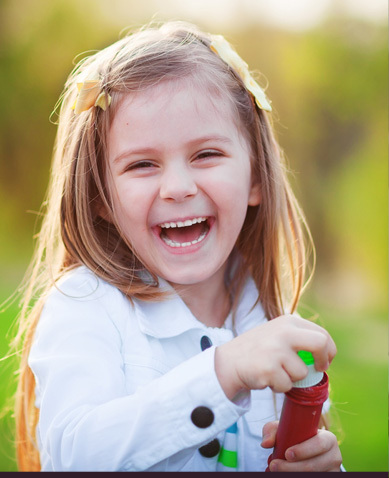 Dr. Dion’s practice also includes hospital dentistry, where he treats patients with special needs and high-risk children. He is on staff at the Catholic Medical Center and the Elliot Hospital, both in Manchester, and he volunteers at the Poisson Dental Facility and the Alexander-Eastman Foundation. Dr. Dion received a master’s degree in clinical research from the Massachusetts General Hospital Institute and has been involved in the investigation of the problem of dry mouth in elder populations. 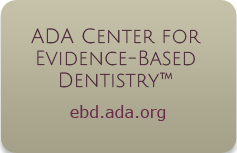 Recently Dr. Dion presented the protocol "Perspectives of Dentists on Oral Cancer Screening Methods – a Comparison to Evidence-based Literature" in Washington, DC, San Antonio TX and Boston MA. 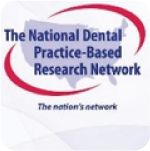 He is also part of the National Practice-Based Research Network, or NPBRN, a practice-based research group of over 100 dental practices in the US that conducts dental clinical research trials sponsored by the National Institute of Dental and Craniofacial Research. Visit the NPBRN website here.